It’s going to be a busy April. Marketo’s flagship annual event, The Marketing Nation Summit, takes place in San Francisco at the Moscone Center from April 23rd to 26th. We will be there. We’re relative newcomers to the world of Marketo so it’s going to be interesting to see the way they roll. Our Marketo business is booming, nowhere more so than in APAC. Warren Everitt, our regional VP will be flying in from Melbourne specially for the event. Along with other team members, he’ll be extremely busy networking with 6,000 attendees, across more than a hundred sessions. Don’t bank on a chance encounter. If you’d like to arrange a meeting to better understand our capabilities and credentials, book a one-to-one meeting now. We’re also co-hosting drinks with predictive intelligence experts 6sense. 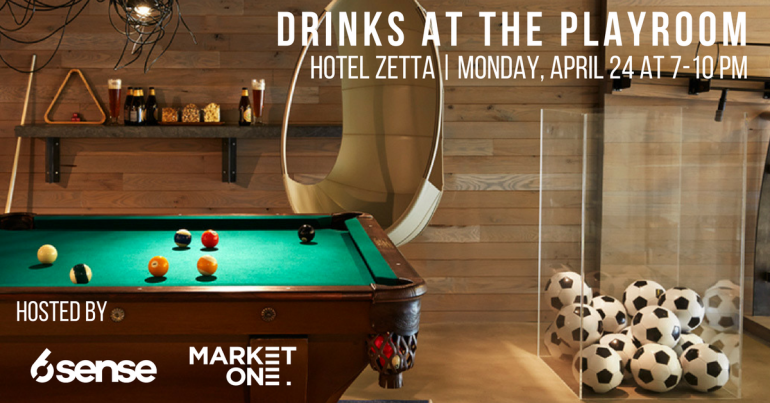 Join us from 7:00pm on Monday, April 24th in The Playroom at Hotel Zetta – it’s only five minutes walk from the Moscone Center. Places are limited and filling up fast, so reserve your place quick. 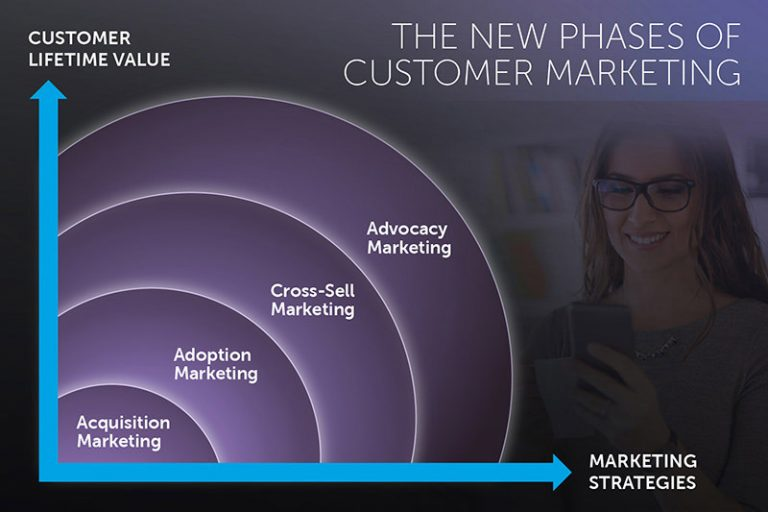 “A new era, a digital world where everyone and everything is connected” Bleugh… Just another vacuous marketing concept, or a seismic shift in the way companies need to approach their prospect and customer marketing? We’ve bought in to it. Here’s a quick guide to help you judge for yourself. New business models – across both consumer and B2B sectors – make it easier than ever for customers to switch. It costs much less to keep existing customers than to acquire new ones. To retain customers, companies need to provide a better experience at every touchpoint. Better experiences are more personalized, relevant and authentic. And they span multiple channels – both digital and human. To provide a better experience, you have to understand what the customer wants and needs. Really, truly understand. Put their needs ahead of yours and they will adopt and derive value from your products and services. Retention isn’t a stage in the customer lifecycle – it’s the natural outcome of providing a great experience. Use customer engagement and satisfaction as a barometer to judge when it’s appropriate to start cross-selling. Your customer base is comprised of lurkers, likers and lovers (the advocates). A great experience turns more lurkers into likers, and more likers into lovers. Remember, a vision without execution is just an illusion. If you want to start turning the theory into reality, you know where to find us. (The Marketing Nation Summit, San Francisco, April 23rd to 26th for starters).